Reorganize corporate-templated website to enhance user experience and increase SEO. Update collateral using brand guidelines while giving the local office a new personality. Provide content calendars and social engagement responses. Design and maintain company website for optimal SEO. 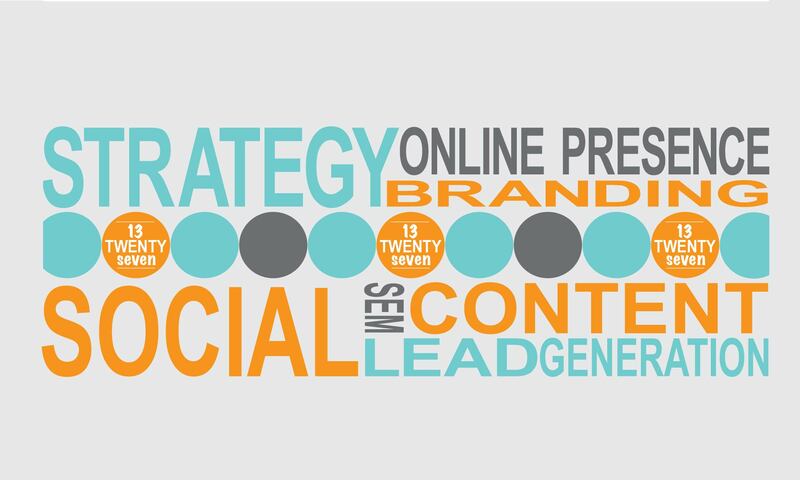 Manage PPC and social campaigns to increase lead generation. Develop and execute conversion strategy to ensure leads turn into customers. Unify multiple databases better utilize and engage with the data. Create and execute marketing campaigns to expand reach and convert leads. Analyze campaigns to optimize and increase ROI. Direct naming, positioning, and messaging platforms for a new product launch. Establish go-to-market strategy, including new website and collateral. Lead development of new brand materials that better exemplify the company mission and personality. Governed two AOR relationships with annual budgets of over $1 million each. Incorporated brand elements into all mediums including traditional, public relations, and social channels. Pitched new opportunities to exceed forecasts. Catalyst for trial enrollment. Optimized marketing strategies to lower CPL. Incentivized sites for increased participation. United the silo-structure of the customer lifecycle team to ensure all communications to its customers came from one cohesive and unified voice. Plotted the customer’s lifecycle in its entirety to uncover redundancies and lost opportunities. Evolved the partnership over 10 years to increase billings by over 250%. Researched, conceptualized, implemented and administered performance-based incentive programs for the customer service call center that generated over $1.3 billion in Balance Transfers for the client and $1.3 million in agency billings. Strategic lead responsible for new idea generation and fiscal balances. Instrumental in growing the account 26% YOY. Analyzed the communication lifecycle and transformed it from a program-focused approach to a customer-centric method while maintaining its lead-generation and conversion objectives, resulting in increased customer satisfaction and decreased program costs. Designed a database model that garnered a 29% lift in response. Coordinated the launch of a new product line including naming and logo development, positioning statements, messaging platforms, training material, trade show presence and marketing efforts. Responsible for forecasting, retainer management, project billing and scheduling. Mentored a team of account executives with varying levels of expertise, requiring multiple management styles and conflict-resolution skills. Developed and implemented training materials for new hires. Supervised third-party relationships. Established an annual fundraiser including organizing the event, promotion, soliciting donations, and supervising volunteers. Three events raised over $60,000 for the Robert H. Lurie Comprehensive Cancer Center. Invited into the Nathan Smith Davis Recognition Program-Northwestern University Leadership Circle. Planned and implemented yellow page advertising, internet presence and general marketing worth $3.3 million for 300 dealers. Collaborated in enlarging the overall account revenue to over $7 million.